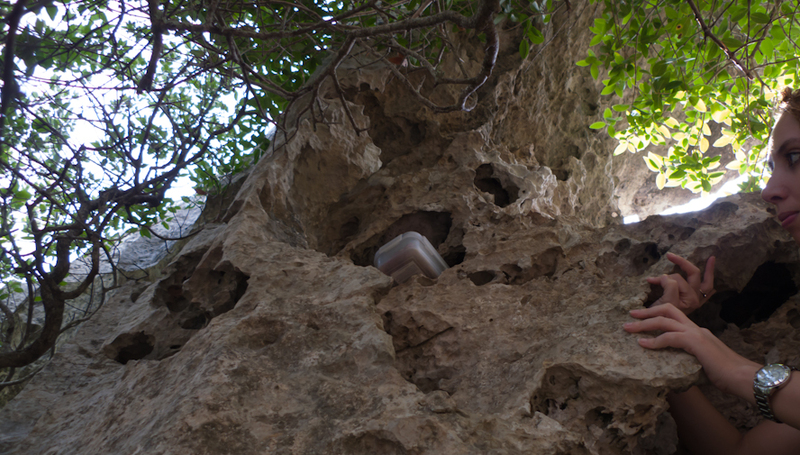 Geocaching is a craze which has now besieged Mallorca, just as it has the rest of the world. Geocaching is this incredible GPS-assisted treasure hunt that you can do virtually everywhere, from Vietnam to Alaska and from Australia to Iceland. 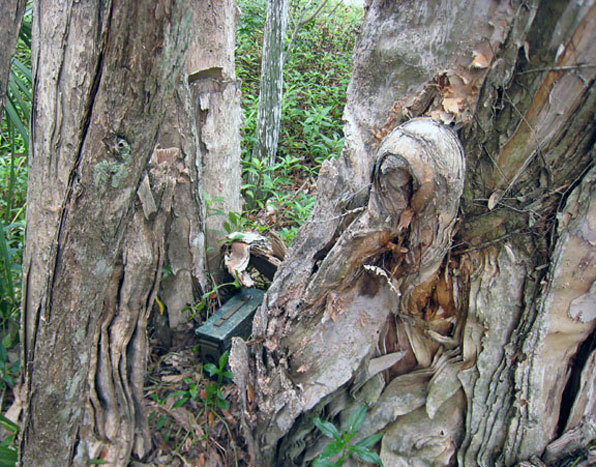 According to Wikipedia, Geocaches are placed or rather, hidden, in over 200 countries. This outdoor recreational activity is easy, but not without snags or obstacles, and it is fun. You log on to the Geocaching website, sign-up and download the free application onto your smartphone. Chances are that there will be a few dozen, if not a few hundred caches hidden in the outdoors somewhere near you, either at home or on holiday. You could then attempt to find the cache, solve some quests on the way and record your exploits in the logbook and online. You might even win some Brownie Points on the way. 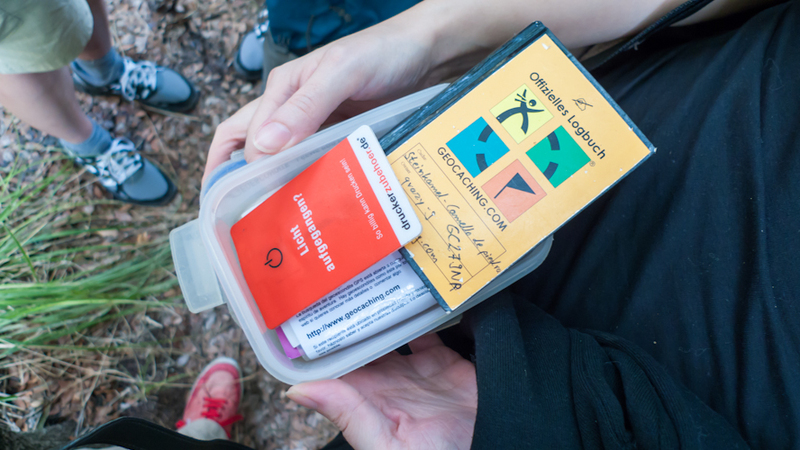 On October 10th, 2010, Geocachers around the world held events and went caching to commemorate 10 years of Geocaching. In the process they set a record for the most Geocachers to find a cache in a single day, with 78,313 accounts successfully logging a cache. I went to Lluc last Saturday with a few friends and was introduced to the Geocaching concept and its physical reality. 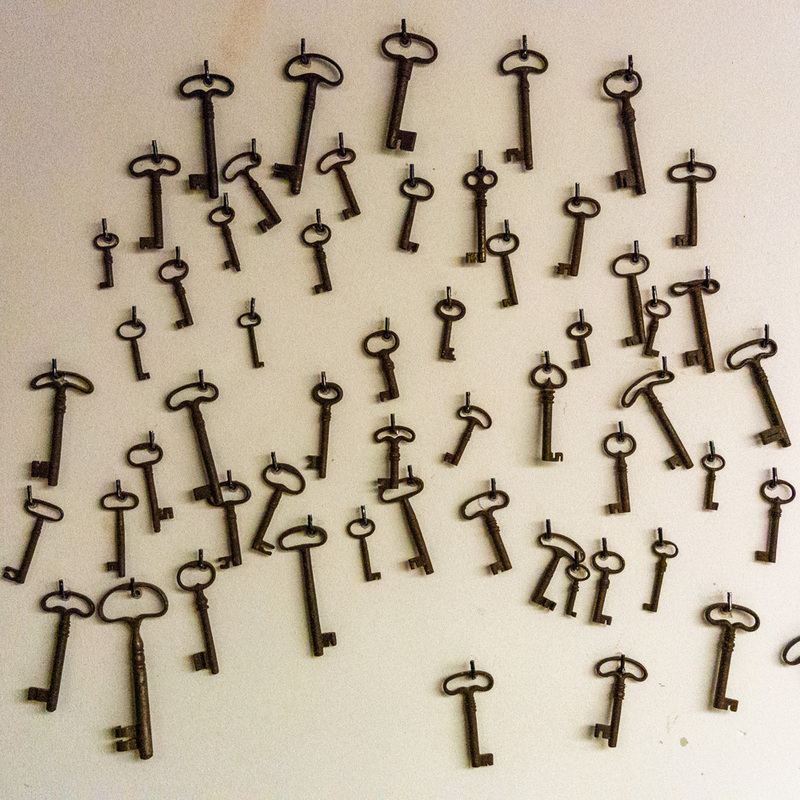 There are currently some 1,460 caches in all of Mallorca, 759 of them in Palma. In or near Lluc, there were about 40 caches listed on our GPS phones. We selected one and set off. We had to solve three tasks or quests on the way before we approached the target area. The GPS positioning is only accurate within four to six metres (after all, the signal comes from a satellite high up in the athmosphere). It took us a while to locate the hidden Tupper box. The two females in our team proved more astute than the two males, but isn’t it often like that? The box (second photo from top) contained a small log book and a number of items, instructions, gifts and a Travel Bug, which is a moving cache. We took that bug and replaced it with a slim torch. We had to consult about the Travel Bug on the Internet to find out the intention/s of the person who placed it and his or her instructions as to where to hide this travelling cache next. After successfully solving and locating the first such treasure, we selected two more cache points and were quite pleased with ourselves when we found those as well. Then we headed back to the monastery for a well deserved cup of tea and a nice piece of cake. The top two photos were taken near Escorca, Mallorca, Baleares, Spain. The date: September 7th, 2012. The time was 17:12:36 and 17:11:37, respectively. The bottom photo was borrowed from the Internet, courtesy of destinationunknownjournals.com and Pam Bauer. The map was borrowed from the Internet, courtesy of 2000.com and the CIA (U.S. Central Intelligence Agency). I wonder what they might get out of us so freely sharing our GPS positions. I am a fellow Geocacher and love it. Takes me to places I would probably never have visited. Have done some up at Puerto pollensa. My caching name is mollywolly! Sounds very like letterboxing here on Dartmoor/UK.